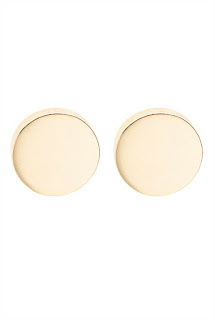 I forgot to say, I bought these Button Stud Earrings by Witchery at Sydney airport the other week. Aren't they perfect?! I've been wearing them so much!